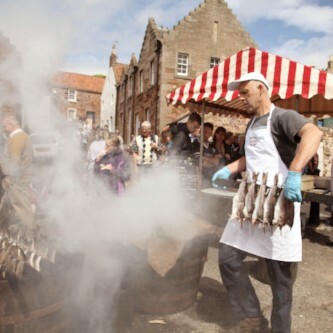 The Crail Food Festival is a highlight of the summer festival calendar. Held on Saturday 8th and Sunday 9th June, the programme includes a variety of food and drink based events and opportunities for producers to demonstrate their accomplishments. With music events, children’s activities, indoor and outdoor markets, this festival has good, local food at its heart. Our team will be showcasing the best of our cocktail mixology range. We hope you can join us. Visit www.crailfoodfest.co.uk for all the details.